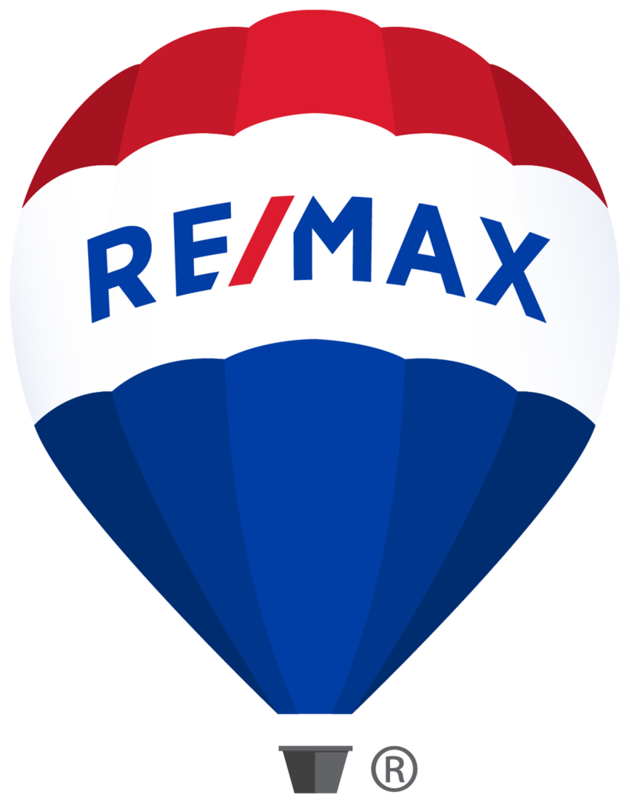 This is a one-stop real estate website for all your real estate buying and selling needs in Alberta in Peace River, Grimshaw, Nampa, Berwyn and surrounding areas. Contact me if you'd like more information on finding your dream home, are preparing to sell your home/property, or are looking for your next investment opportunity. I'm here to help!